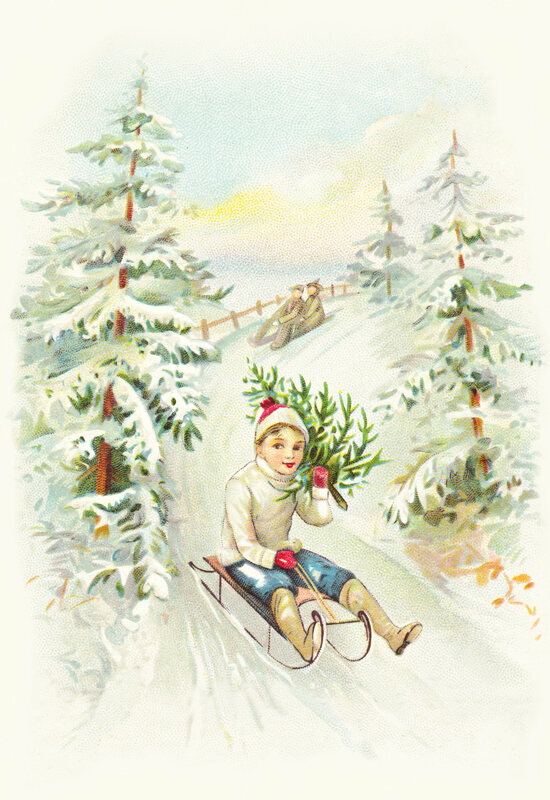 Browse our growing collection of free vintage holiday graphics. Use our old-time Santa clipart, Christmas angels, and more in your designs. Free Santa Claus Scrolls Clipart. Click the image to view and download the full-size version. 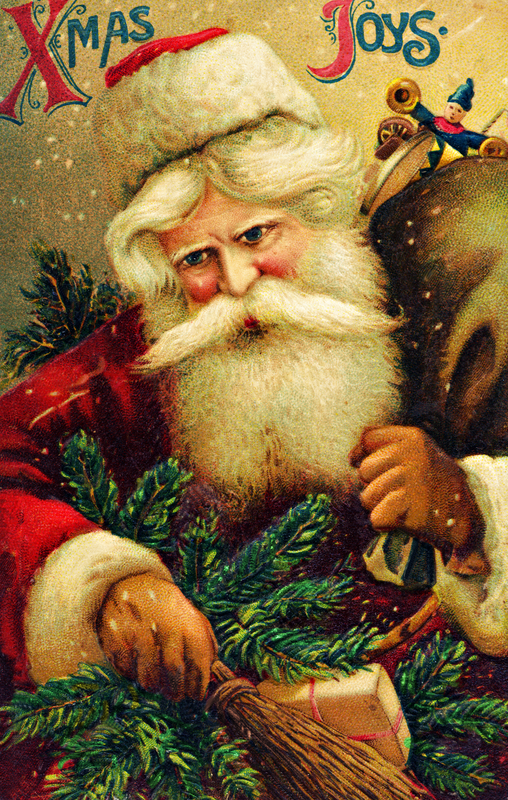 Yet despite its flaws, the beautiful Santa image captivated me and drew on some sentimental Christmas thing deep within. As vintage ephemera goes, the postcard held little collector value due to its condition, but I saw the potential of its artistic value. I love this cheerful Santa, how his arm is full of toys and his hand holds a lamp that emits warm light. I love his position–how he appears to be looking over something below. The message is even nice with lovely text–I often wish that the old text on Victorian ephemera could be turned into fonts. And after I scanned him in, I was in awe. I’d recently watched an Emeril video on Youtube about making pancakes. Emeril was “ahhhing” and “ohhhing” as he prepared a batch of light and fluffy pancakes that made my mouth water. I felt the same type of awe when I saw this scan. Santa had scanned in beautifully. I immediately went to work and cleaned him out and cut him out for you. He’s on a PNG file with a transparent background. The file size was very large, so I optimized it in Photoshop. I’m going to write a tutorial about how I did that. Anyway, I hope you will find him useful for your craft and other design projects. As for those Emeril buttermilk pancakes, they were fantastic too, the best I’d ever had. Here’s the recipe: Emeril’s Buttermilk Pancakes. 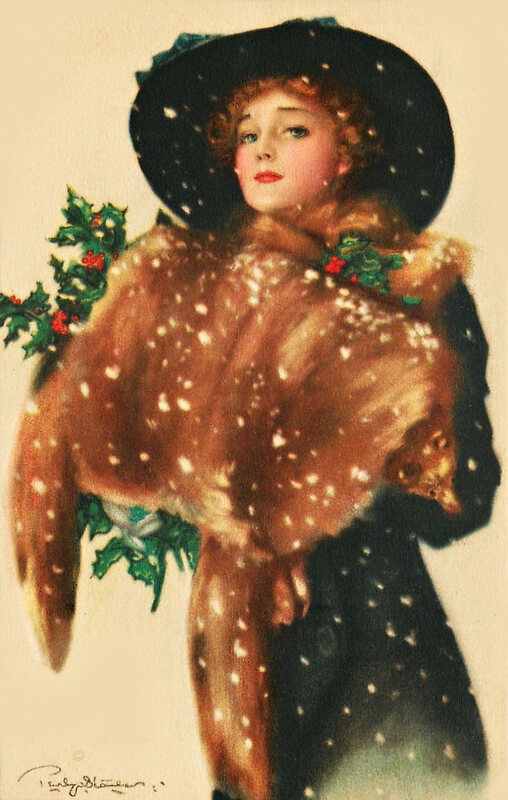 This entry was posted in Christmas Graphics and tagged antique image, Christmas clipart, free clipart, free graphics, Santa Claus Scrolls Graphic, vintage image on October 26, 2014 by ClipArtPlace. Christmas Bell Graphic, a nifty little bell with green holly that would the perfect addition to your holiday design projects. It’s a PNG file on a transparent background, easy for your to drop into your designs. 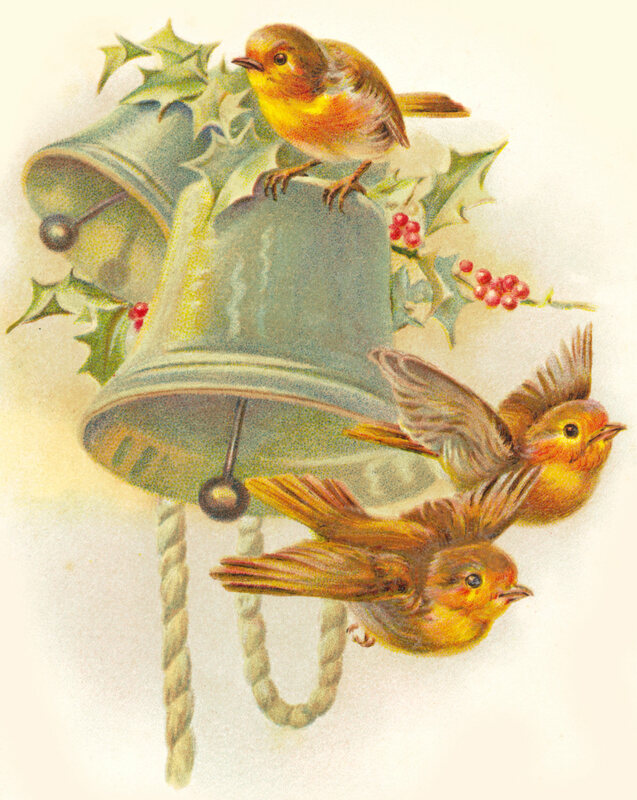 This entry was posted in Christmas Graphics and tagged 3D, Christmas clipart, Christmas graphics, Free Christmas Bell Graphic, free clipart, free graphics on October 24, 2014 by ClipArtPlace.